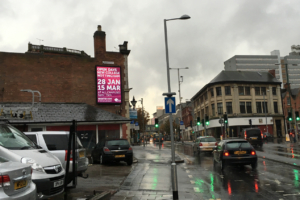 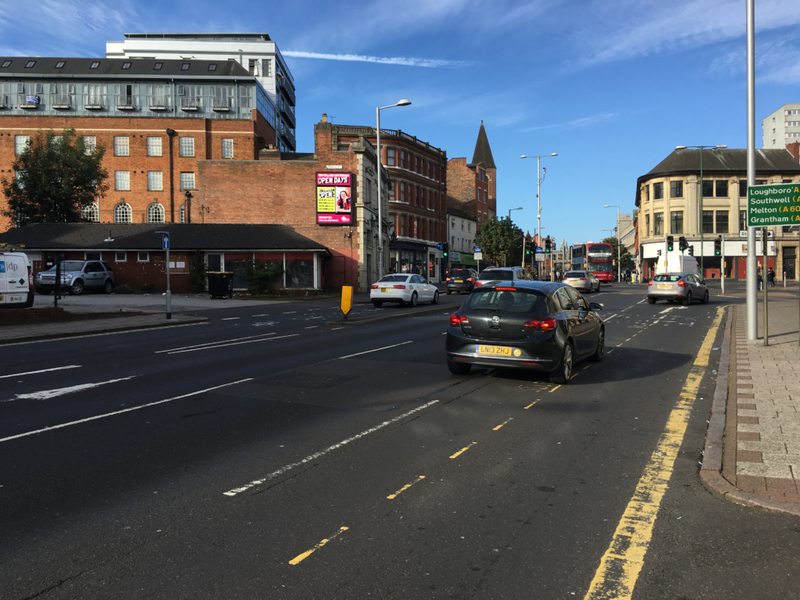 Located in Nottingham City Centre, the 16 sheet advertising site targets a large number of students within the city. Located Outside of Confetti Institute of Creative Technology and popular nightlife spot Pryzm. 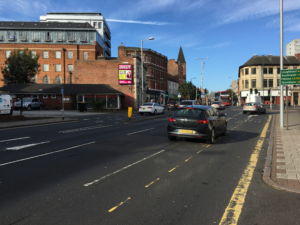 Only 200 feet from the main car park entrance for the Victoria Centre this location also attracts the eye of affluent shoppers.